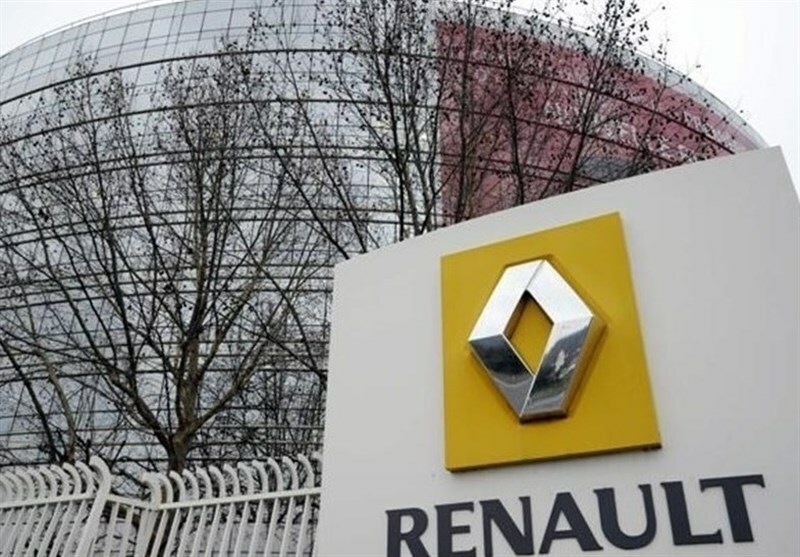 TEHRAN (Tasnim) – An Iranian deputy minister said French carmaker Renault SA will return to Iran after it halted cooperation with Iranian companies under the US sanctions. In comments on Thursday, Deputy Minister of Industry, Mines and Trade Farshad Moqimi said Renault has made an investment of $1 billion in Iran. “Following the negotiations and consultations that have been made and considering the amount of investment that Renault has made in the country (Iran), we would announce that the company will again return to Iran,” he added. The deputy minister also noted that a mechanism has been devised to allow for the resumption of production of Renault cars in Iran. In July 2018, Renault put its Iran operations on hold to comply with the US sanctions against Tehran. 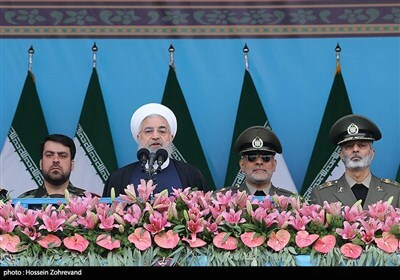 Since the anti-Iran sanctions were eased in 2016 under the Joint Comprehensive Plan of Action (JCPOA), Iran emerged as a hot spot for growth, and trade with European countries surged to more than $10 billion. But when the US withdrew from the nuclear deal and re-imposed trade curbs in 2018, many Western companies backed out and halted cooperation with Iran. In 2017, Renault signed an agreement with Iran’s Industrial Development and Renovation Organization and local dealer Parto Negin Naseh Co. to boost its local production by 75 percent. The company said it had not yet started manufacturing vehicles or making investments under the deal, but has been producing cars there since 2003 with two other partners.